The small village of Sentendre, about 20 km from Budapest demonstrates what is possible when a group of people share a common vision for their community. We boarded the HEV, a small train connecting numerous small communities to Budapest, similar to the Go trains in operating in the Greater Toronto Area.- even painted Green. In a small old town in Hungary at the end of the line, Sentendre (St Andrew) is home to dozens of shops, many painted colourfully, house artisan shops, retail stores and restaurants. Standing in front of one of five churches within a 5 minute walk, a colourfully dressed man offers horsedrawn carriage rides through the village, while birds dart in and out of one of the church steeples. While Martha and Emily determined their favourites among the many shops, I took the opportunity to snap a few pics of this town where many buildings have plaques dating their existence back three hundred years. 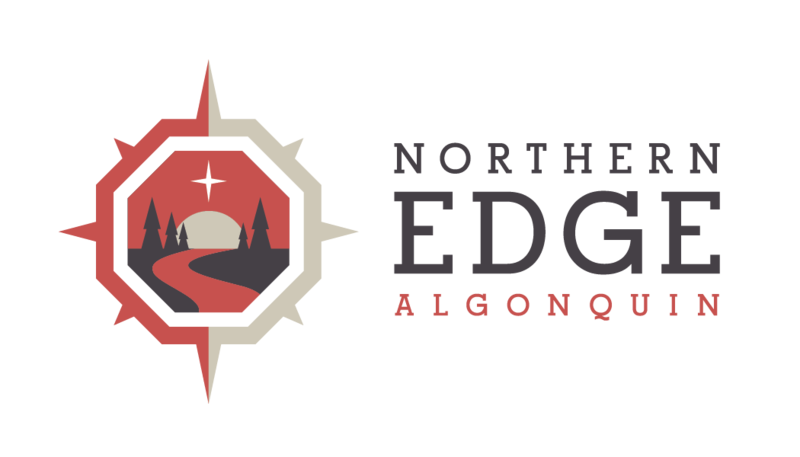 Our visit to Sentendre brings sharply to mind, an idea I have been lobbying for, in the local community to turn the South River Rail Station into the Algonquin Park Station and to house a variety of artist exhibitions as well as other Algonquin Park / Tom Thomson related stories. The station is currently in shambles and a local community groups is trying to raise funds to refurbish the station. If the town of South River decorated its buildings with bright colours like in Thomson’s paintings and the currently vacant storefronts were filled with artisans and craftspeople selling their goods. In addition, the rail station, like the one here in Hungary could make for convenient travel for visitors to Ontario’s Near North.